Like many people, I log in to my Facebook account every day spying on people and finding out what everyone is up to. This is one of my daily activities. Well, to be more accurate, when I said daily, I didn’t mean once a day, I actually meant hourly, or sometimes even half hourly. 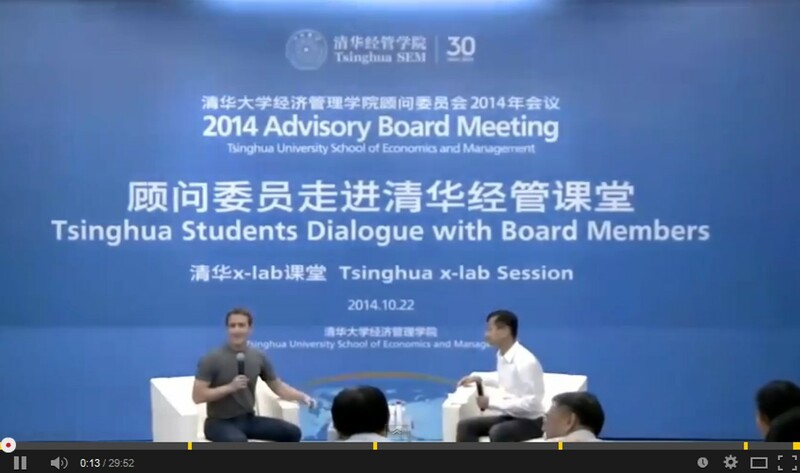 Anyways, today a couple of my “friends”, I mean, my “Facebook friends”, shared the video and newspaper articles praising about Mark Zuckerberg, the CEO and the founder of Facebook, giving a public interview in Chinese at Tsinghua University in China. So, out of curiosity and boredom of the silent evening, I opened the link of the video and watched for a little while. I did not watch the entire interview though. First of all, I must admit that I am impressed with Zuckerberg’s effort and courage in conducting the interview in Chinese, especially that his Chinese is not as fluent as foreigners like the former Australian Prime Minister Kevin Rudd, who has actually studied the language for like 30+ years and even speaks with a standard accent. 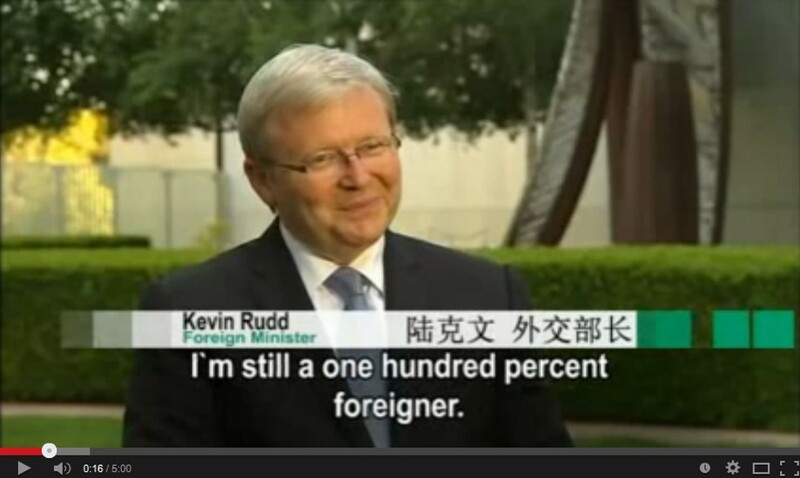 Mr Rudd speaks excellent Chinese when he is in good temper, otherwise he starts swearing. Given Zuckerberg obviously does not have the same language learning experience as Mr Rudd, the fact that he still took the challenge and gave an interview in Chinese, is amazing, he deserves a round of applause. Now, here is my point. Why on earth does he give such an interview in China? He talked about Facebook, but…but…but, the people over there in China cannot even access Facebook because of censorship! And why would those people even be interested in listening to the founder of something of which they are not even supposed to get hold? This interview really puzzles me. I wonder if the audience of students there even know what Facebook is. 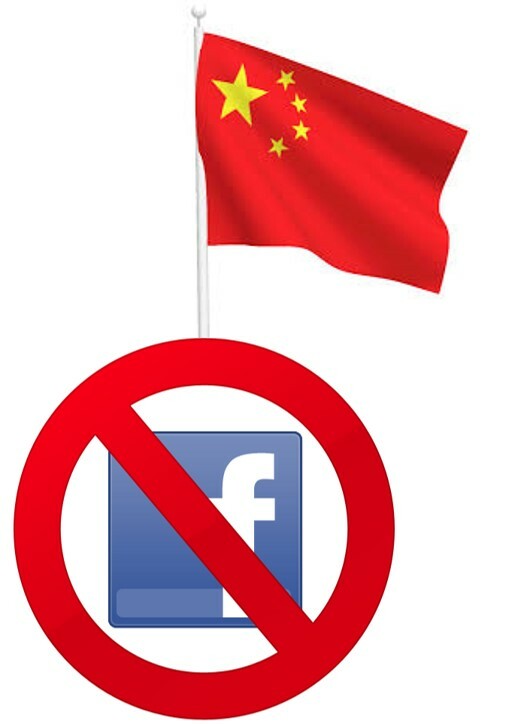 Right, they may well do, because there are ways to beat the censors, but still, officially speaking, being in China, one is not meant to have access of a banned website like Facebook. So imagine you were one of these Chinese students present in the forum, you either know or not know what Facebook is. If you do know, that means you probably privately accessing Facebook via proxy servers or alike, in that case, you can’t really reveal that you actually know a lot about Facebook because you browse your News Feed page hundred times a day, or perhaps you were actually checking-in, posting a selfie, and updating your status while you were listening to Zuckerburg speaking in Chinese. 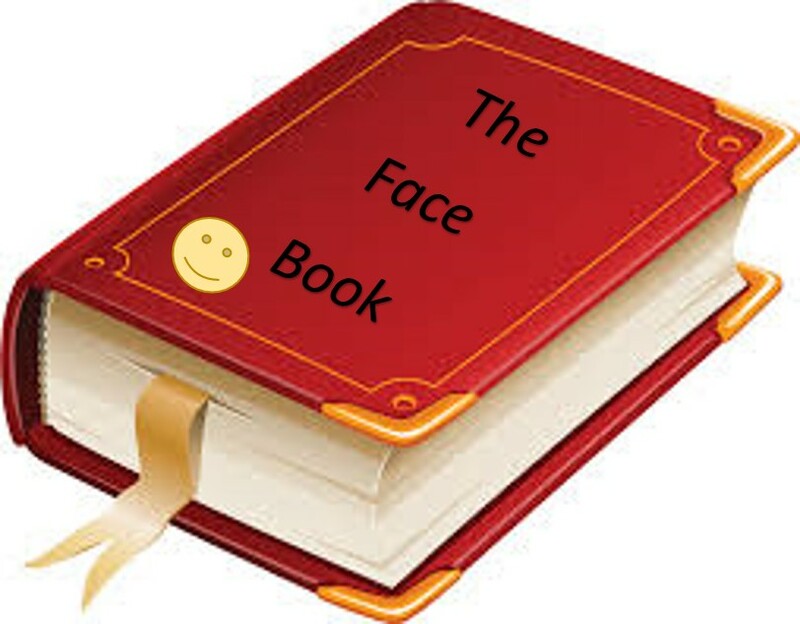 On the other hand, if you do not really know what Facebook is and have no experience at all in using Facebook, then, why would you even be interested in listening to the CEO talking about his masterpiece? Okay, you may say some of them may probably know that Facebook is a social platform on the internet, but still one has to, to some extent, experience the target topic in order to have a meaningful exchange of ideas in a conversation or listening to a speech, especially when it is taken place in an academic environment. In either case, I found this interview bizarre. How can one really have a fruitful discussion about something that is not actually there? How can they even have a public conversation about Facebook which does not even “exist” in China? Perhaps this forum is only about getting to know a foreigner, but then, why Zuckerburg? What if someone in the audience asked Zuckerburg, in Chinese, whether there will be a “harmonized*” version of Facebook available in China in the near future? That would be the perfect moment for Zuckerburg to avoid answering such a sensitive question by pretending that in fact he does not really understand Chinese, both the language…and the people. Blocked on the Chinese Internet. In Chinese “被和谐” (hexie), “harmonized” means that you can not access anymore to a website from inside the Great Firewall of China. The world has been coined as a joke by Chinese netizens from listening everyday the Parti’s discourse about “harmony” and “building an harmonious society”. – “Can you check what this word means on Urban Dictionary? – Wow! So i’ll ask to this old pale of mine on Facebook. – Nope, won’t work neither. – Mmm. Let’s post the question on Twitter ? This entry was posted in Other, Think, Watch. Bookmark the permalink.